My fellow residents of the Virgin Islands and our dear visitors, it is with deep sadness that I address you. As have been reported by our emergency responders, through our media partners, a tragic vehicle accident took place at approximately 11:15 a.m.on Sunday morning in the Cane Garden Bay area of Tortola. Police reports are that of the twenty visitors from the cruise ship Celebrity Summit involved in the accident, two lost their lives and eighteen were injured. 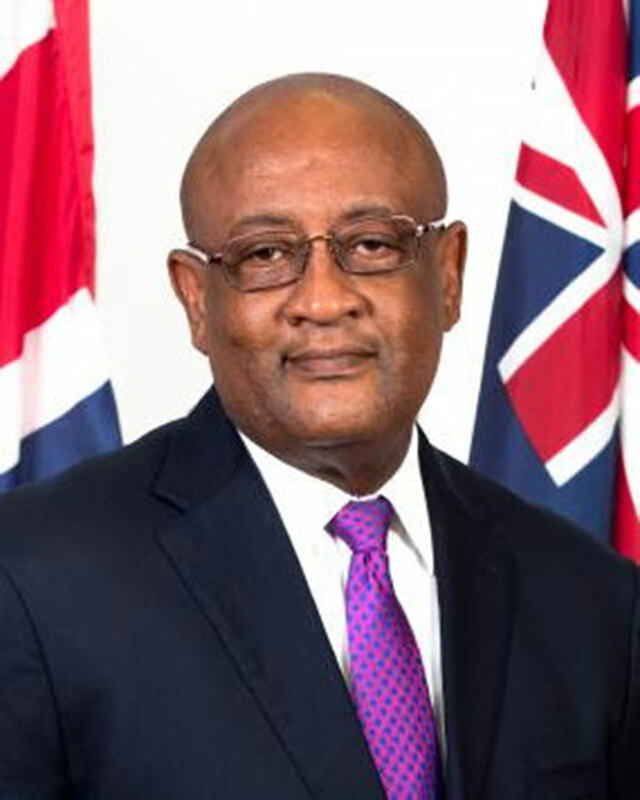 I have been in touch with the Premier and Minister of Finance, Dr. D. Orlando Smith, OBE, and he has been kept up to date on the developments. On behalf of the Government and people of the Virgin Islands, I offer our deepest condolences to the families who lost their loved ones and the families of those who were injured. I also offer my sincerest gratitude for the immediate action of our first responders from the BVI Health Services Authority, Royal Virgin Islands Police Force, Fire and Rescue Department, the BVI Tourist Board, and the personnel from the cruise ship Celebrity Summit who were mobilised to provide immediate assistance and support to all involved. Currently, the BVI Health Services Authority is providing the needed services to our visitors and their families. I want to assure our injured visitors and their families that we will do everything within our power to make sure that their loved ones receive the best medical care possible. Liaison officers from the BVI Tourist Board continue to work closely with the cruise ship personal to provide all of the needed support, and the Royal Virgin Islands Police force continues its investigation of the accident. Our law enforcement officers are determined to ascertain the cause of the accident, and resulting from their investigation, the Government of the Virgin Islands will do all that is possible to ensure safety on our roads for our people and our visitors to our beautiful Virgin Islands. In this time of grief and in this holiday season, I appeal to everyone to be sensitive to the hurt and pain that the families and friends of our visitors are experiencing, and to express your sorrow and condolences through all the media at your disposal. Once again, on behalf of the Government and people of the Virgin Islands, I offer my deepest condolences and sorrow to all who were affected. May Jehovah continue to have mercy on us all.